General log in for all admin to post new listings and make minor updates of that sort, including posting things on the blog page. 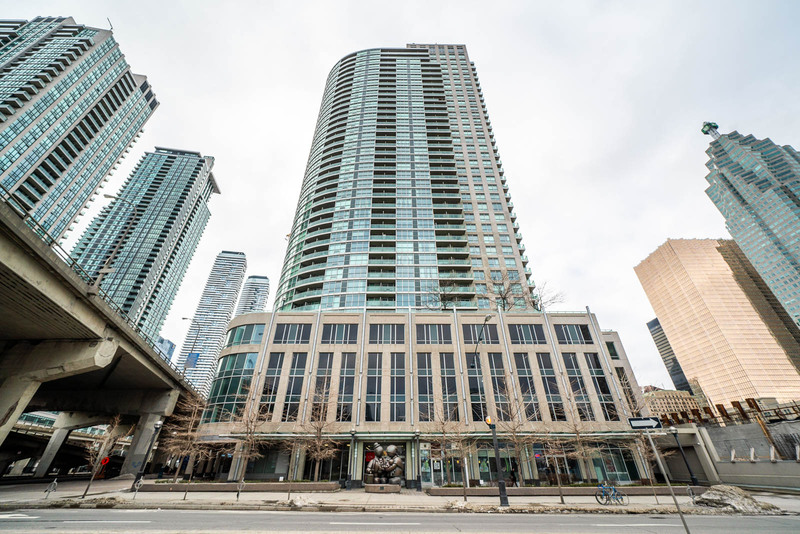 Fully Furnished One Bedroom + Den Loft Suite In The Luxurious Condo Suite Right Above A Boutique Hotel In The Entertainment District. Usage Of The Hotel Fitness Center, Steam Room & Indoor Pool. Steps To Financial District, Shopping, Theatres, Nightlife, & Restaurants Including Luckee And Wahlburger’s On The Ground Floor. Stunning 1 Bdrm With Smooth 9′ Ceilings In Libeskind’s L Tower In The Heart Of The Financial District. 578 Sq.Ft. As Per Builder. Spectacular Clear City Views. Open Concept Living With Island. Miele S/S Appl, Miele Washer & Dryer, New Paint, New Led Light Fixtures & Rain Showerhead, Marble Counters. 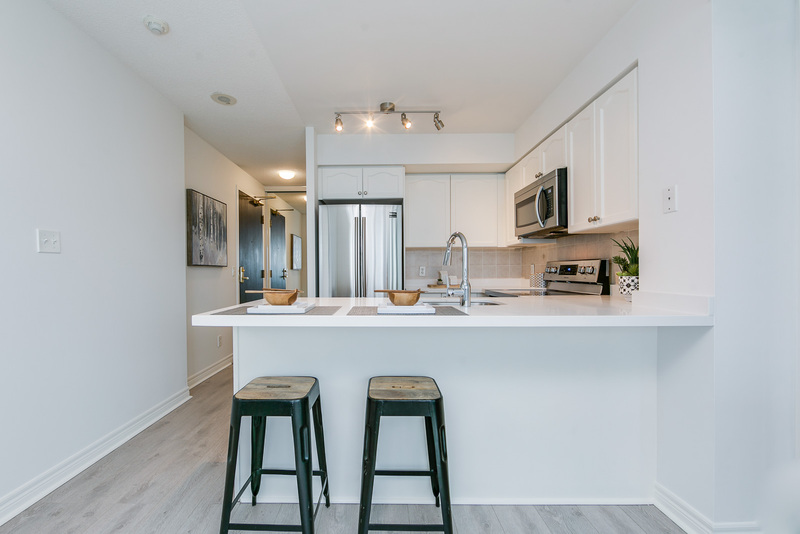 Steps To Path, Union – Pearson Express (Up), Ttc, Berczy Park, St. Lawrence Market, Waterfront, Eaton Centre, Sony Centre, Restaurants. 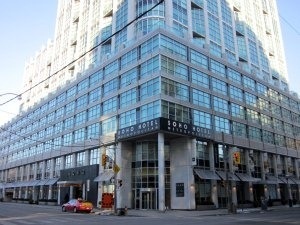 One Bedroom Unit At The Soho Hotel & Residences In The Heart Of The Entertainment District. 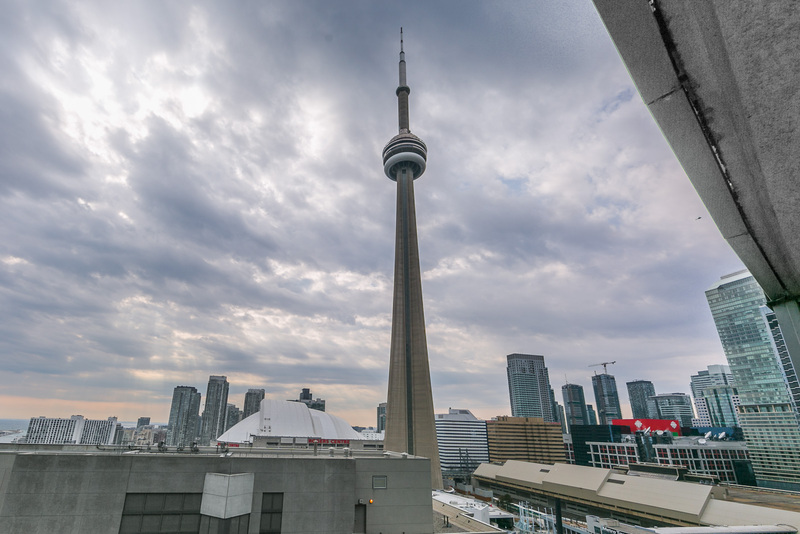 Great Location Close To Rogers Centre, Cn Tower, Shopping, Fine Dining, Entertainment & Financial District. 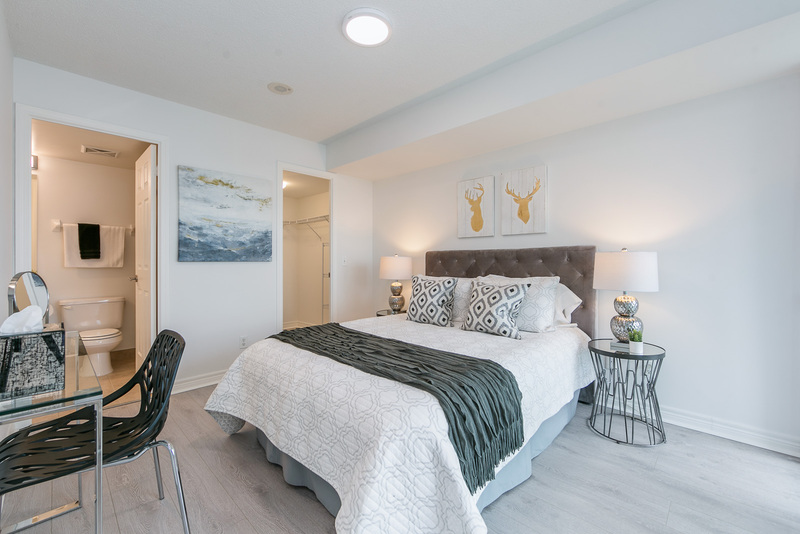 Access To Hotel Amenities & Services Including Cafe, Restaurant, Bar, Lounge, Health Club, Exercise Room, Indoor Pool, Sauna & Hot Tub & Room Service. 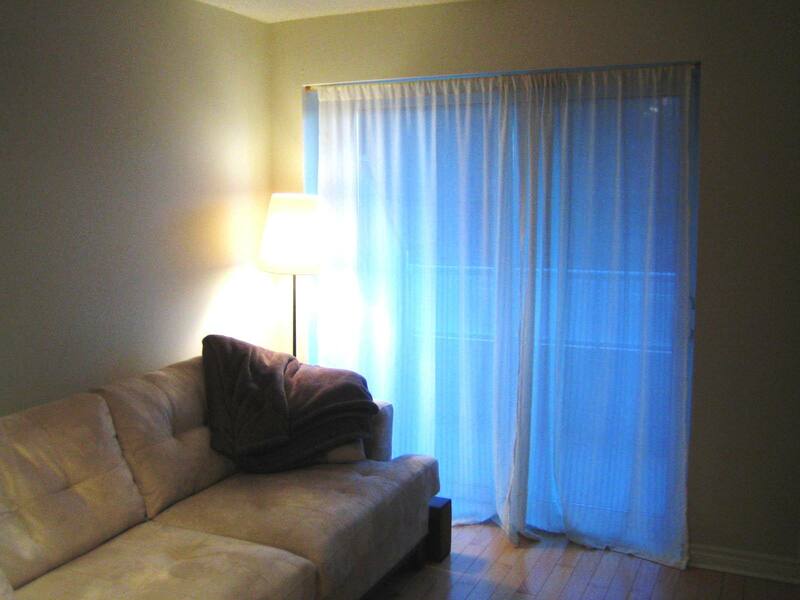 Bright Clear Sw Facing 1 Br (576Sf) + Double Access To Oversized Balcony From Master & Living Rm.New Ss Appl,New Reno W/Quartz Counters In Kitchen & Bath,New Undermount Sinks,New Light Fixtures,New Faucets,Entire Unit Freshly Painted.Large Master W/Large W/I Closet & 4Pc Semi-Ensuite. 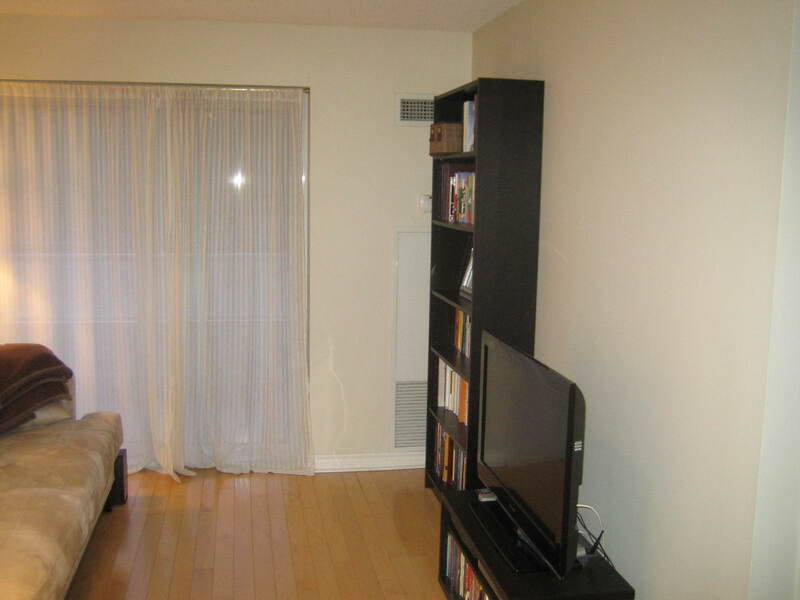 Laminate Flr Throughout.Good Condo Fees W/Hydro Incl.Path Across Street. Steps To Financial Dist, Sobeys,Union Station,Rogers Ctr,Cn Tower,Scotiabank Arena,Harbourfront. 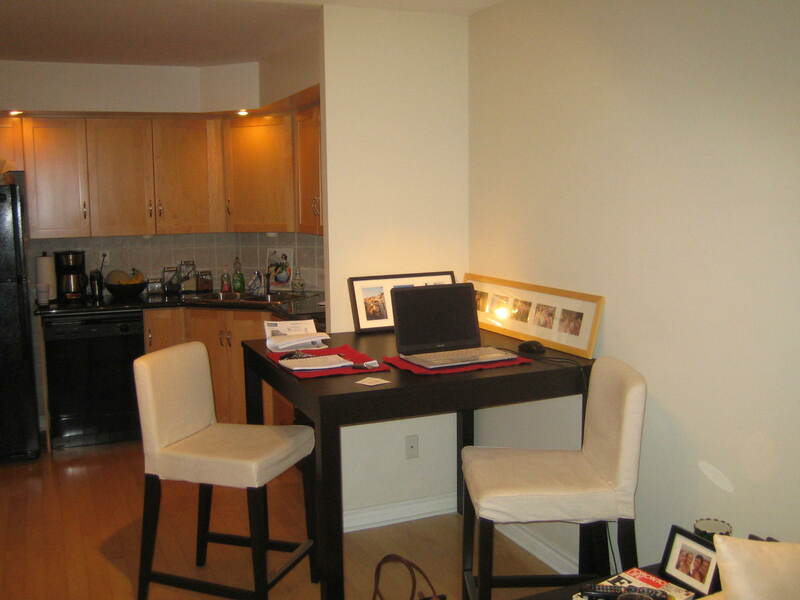 Spectacular Executive 2 Bdrm+2 Bath Furnished Rental On King St. Steps To The Financial Core. 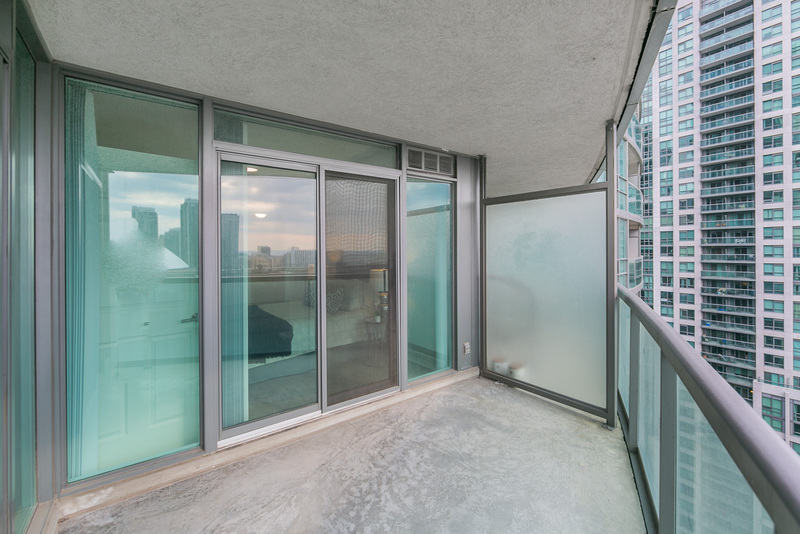 Stunning Clear Views Of The City Skyline In This Corner Unit With Floor To Ceiling Windows. 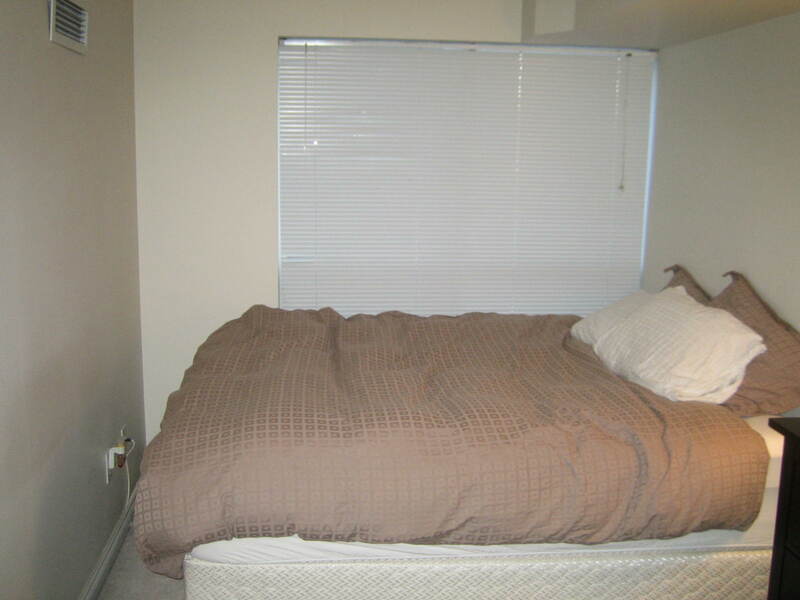 Fully Equipped With 2 Big Screen Tvs, Closet Organizers In Master Br, Electronic Fireplace, Stereo & More. 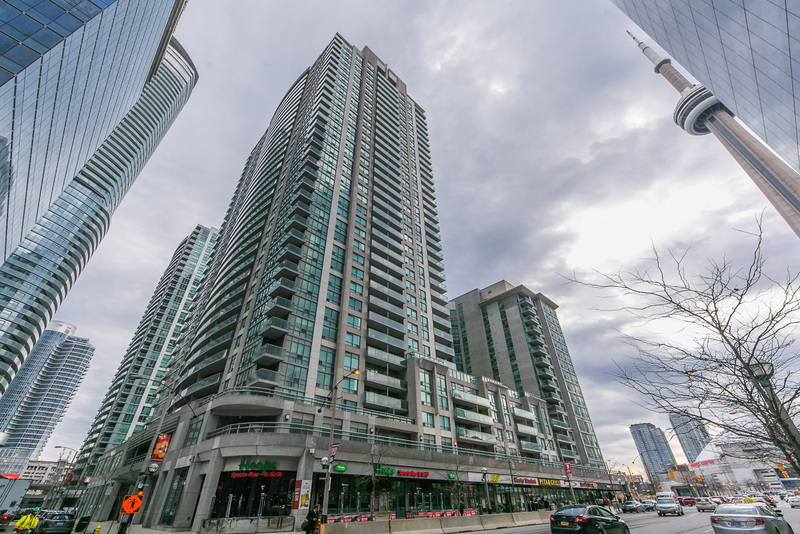 Located In The Heart Of The Entertainment District Steps To Restaurants, Shopping, Nightlife, Theatres, Subway, Ttc. 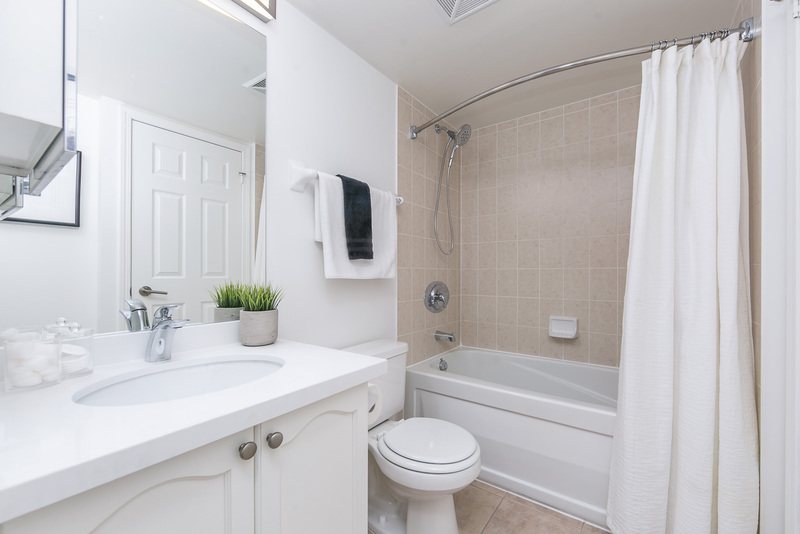 2nd Bath Is Next To 2nd Bdrm For A Virtual Ensuite. 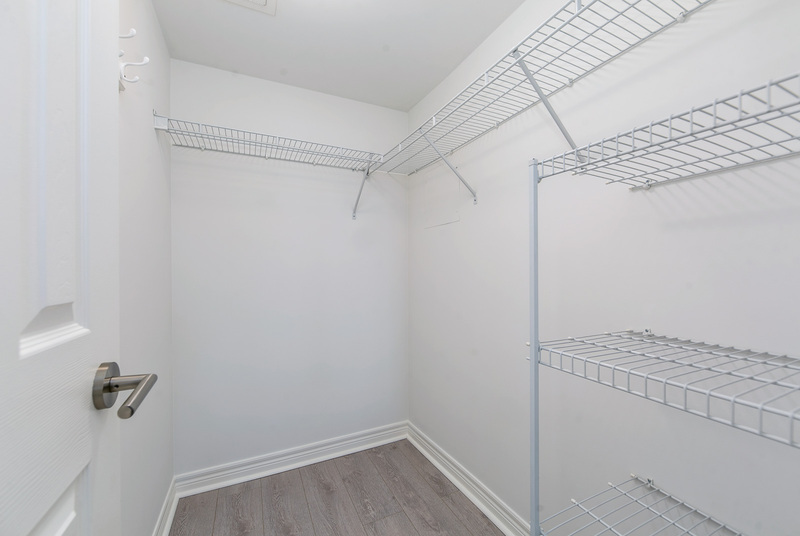 Brand New 1 Br+Den W/Lckr In The Heart Of The Downtown Core. 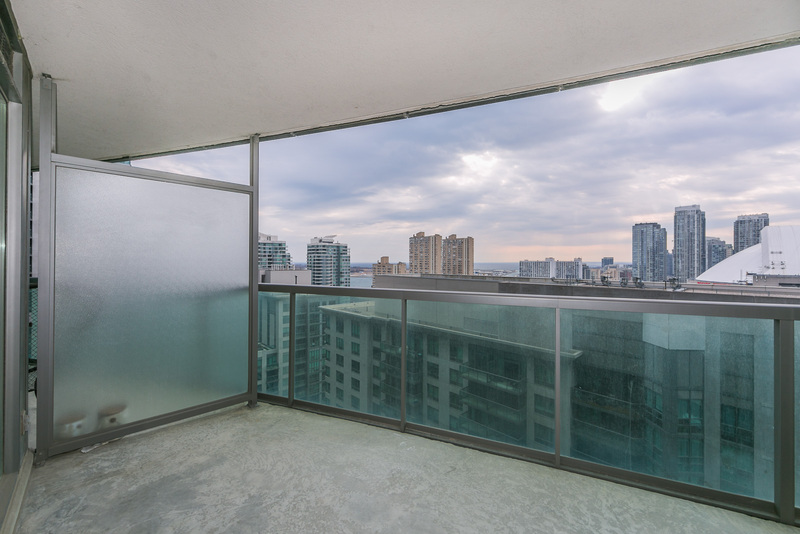 Open Concept Living Space W/Good Size Balcony & Unobstructed North Views. Modern Kitchen W/ S/S B/I Appliances. Hrdwd Flrs Throughout. 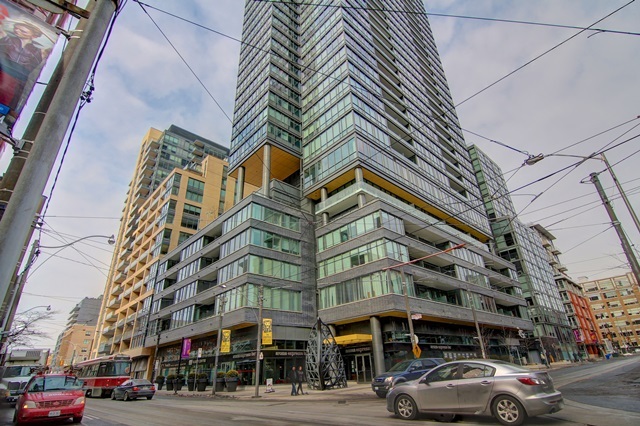 Great Location In Entertainment District Just Steps From Both King & Queen St W, Restaurants, Shopping, Financial District, Grocery Store, Chinatown, & Much More. 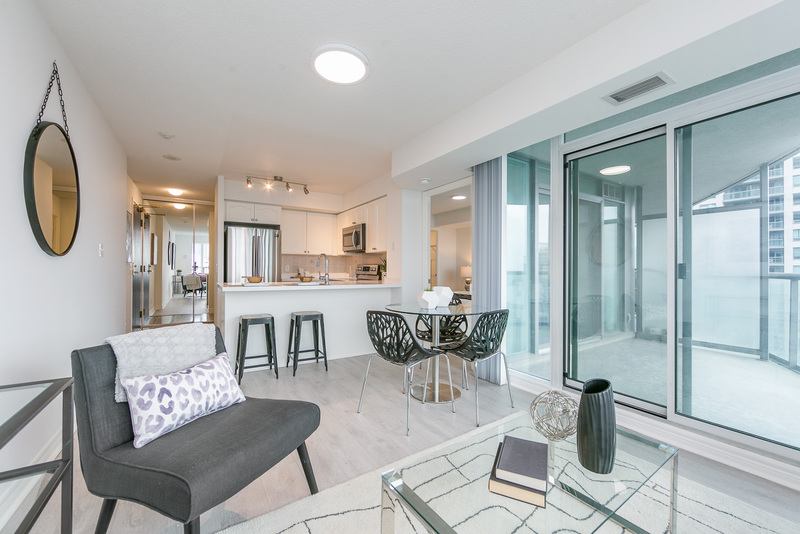 Amenities Incl: 24Hr Concierge, Gym, Party Room, Guest Suites, Water Spa, Outdoor Terrace, & More! Parking Available for Additional $200/month. 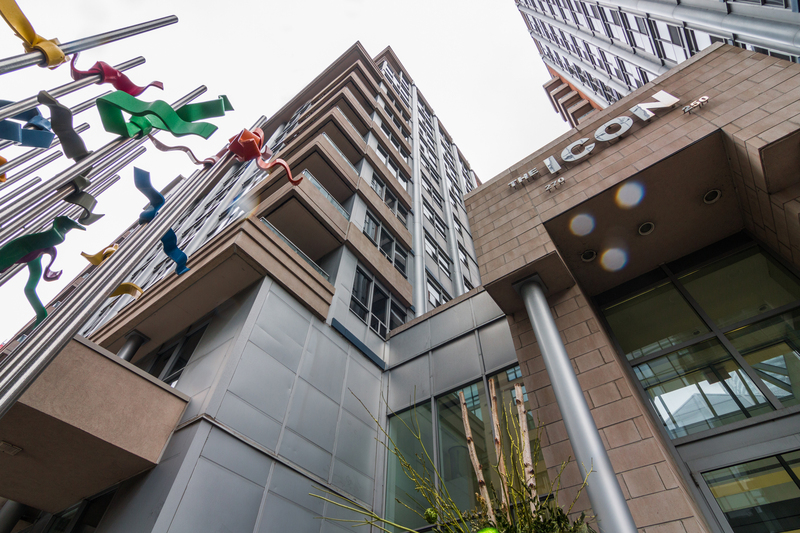 One Bedroom With Balcony In The Heart Of The Entertainment District At Tridel’s The Icon 2. 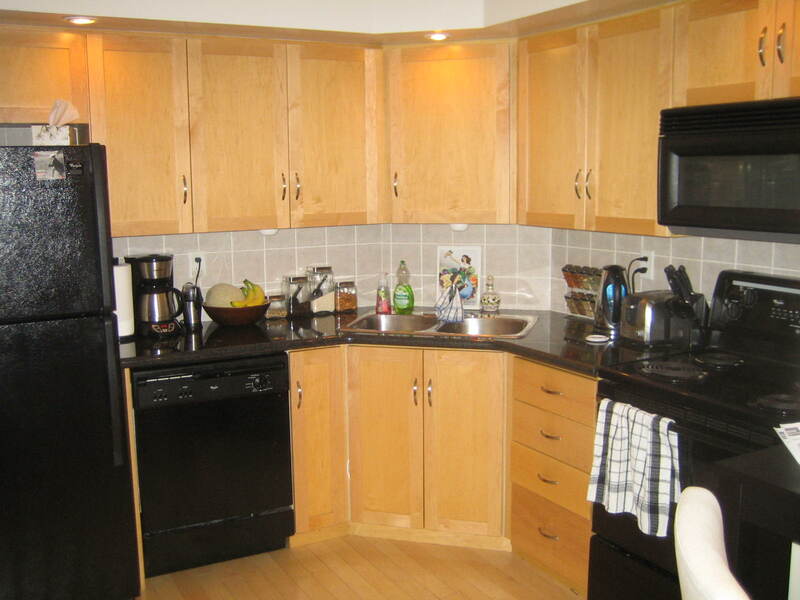 Features Granite Counter Tops & True Hardwood Floors. 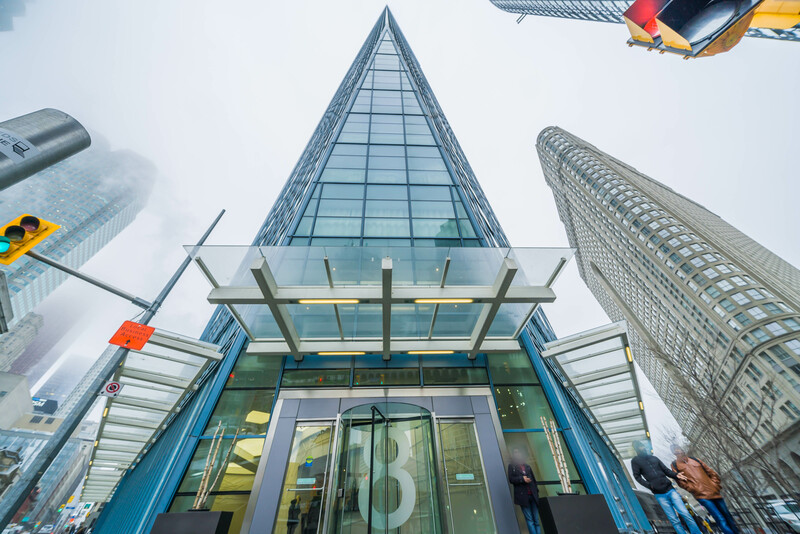 Steps To Financial District, Path, TTC, Subway, Theatres, Nightlife, Restaurants, Shopping & More. 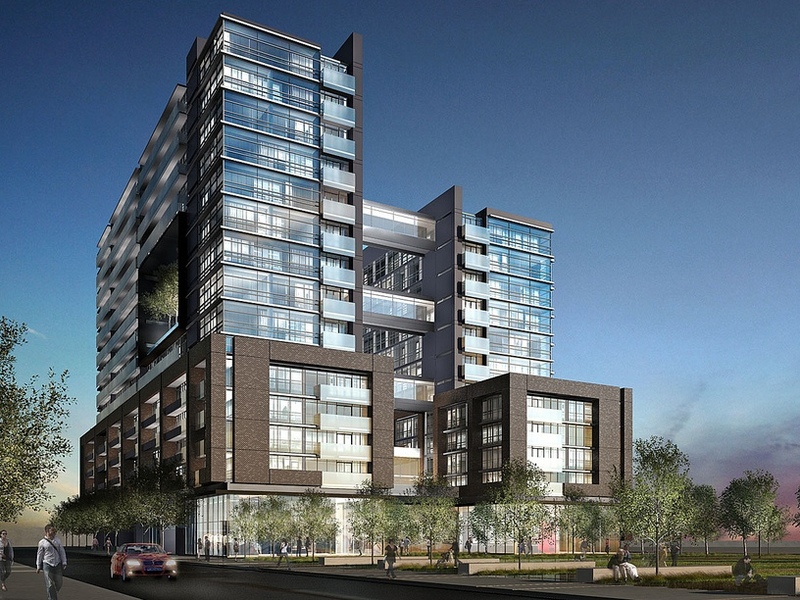 Amenities Incl: 24Hr Concierge, Rooftop Terrace With Bbq, Workout Pool, Cyber Lounge, Billiards. 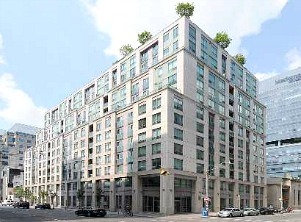 Incredible Location, High Flr & Super Efficient 1 Bdrm+Den W/2 Baths That Can Be Used As 2 Bdrm, Prkg & Lckr. 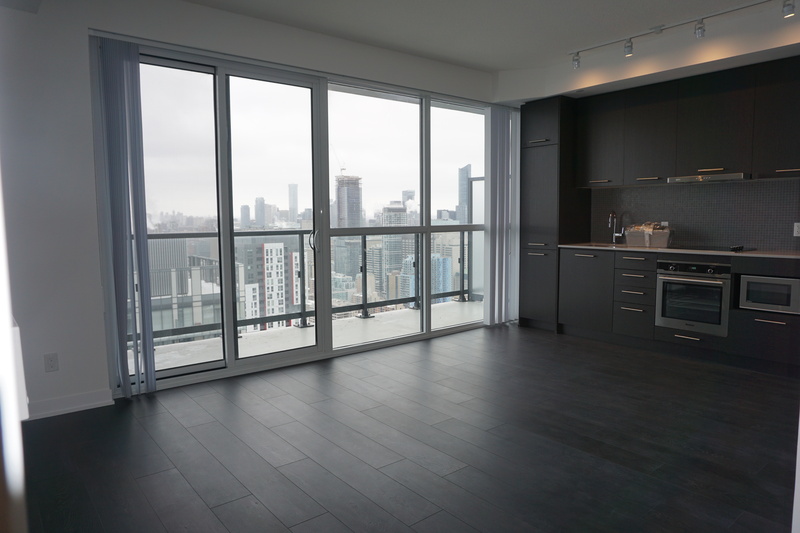 704Sqft As Per Builder Flr Plan.Open Concept Kitchen W/Breakfast Bar, Spacious Living/Dining Rm W/ W/O To Balcony, Engineered Hrdwd Flrs,Master Br W/4Pc Ensuite &His&Hers Closets.Steps To Union Station,Path,Scotiabank Arena,Financial District,Restaurants,Gardiner,&Shopping. Amenities Incl: 24Hr Concierge,Indoor Pool,Gym,Party Rm,Sauna & Visitor Prkg. 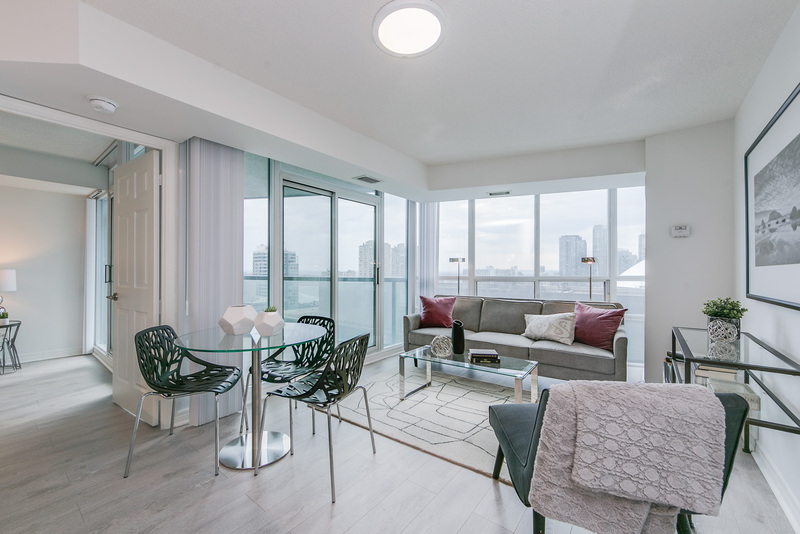 1 Bed + Balcony Available For Lease At The Edge On Triangle Park. Popular Young Professional Queen West Location. Stainless Steel Appliances, Wood Floors Throughout. 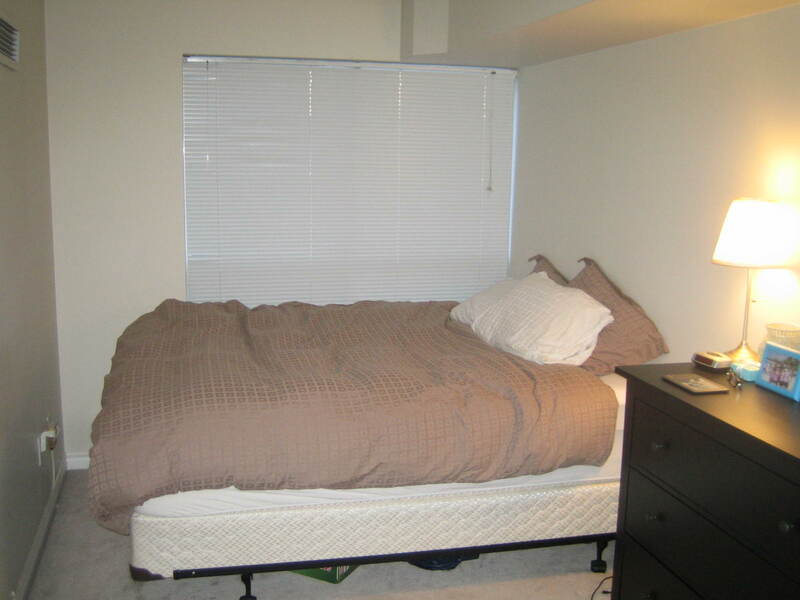 Walking Distance From Grocery Store, Bars, Nightlife, Restaurants & Shops.